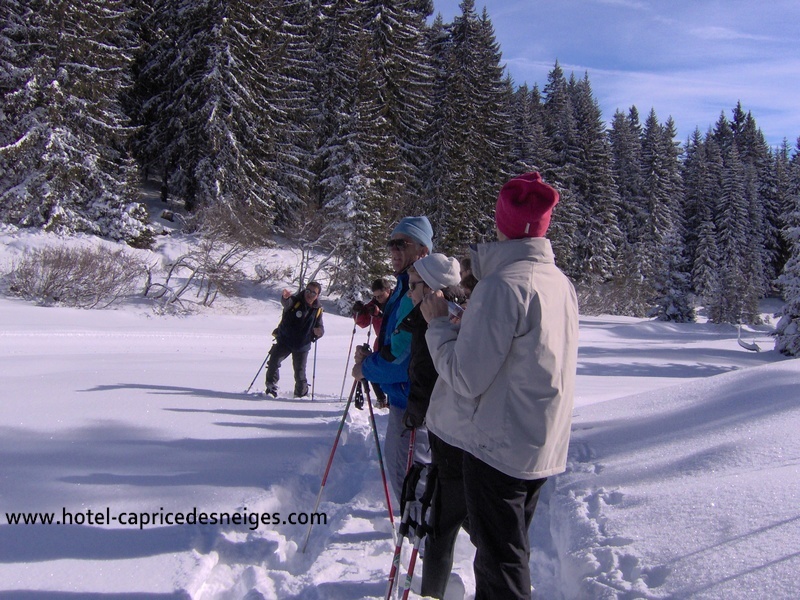 Le Caprice des Neiges and the restaurant Le Caprice welcomes you in winter and in summer. 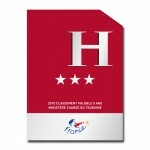 Booking menus quality and tradition, restaurant, winter and summer activities. Browse our website and discover our establishment. 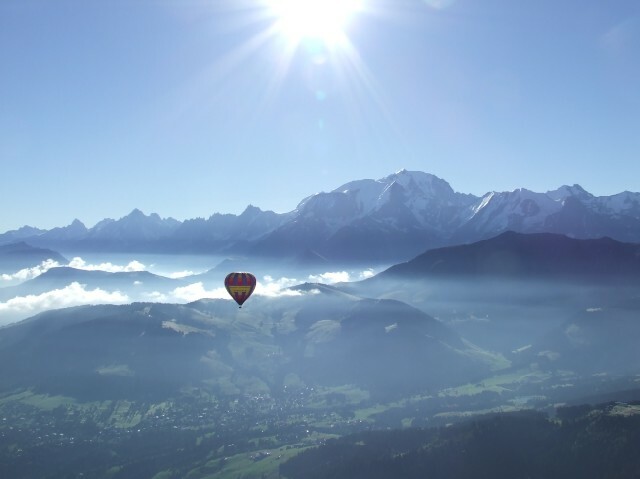 Located near Megève, less than one hour from Geneva. 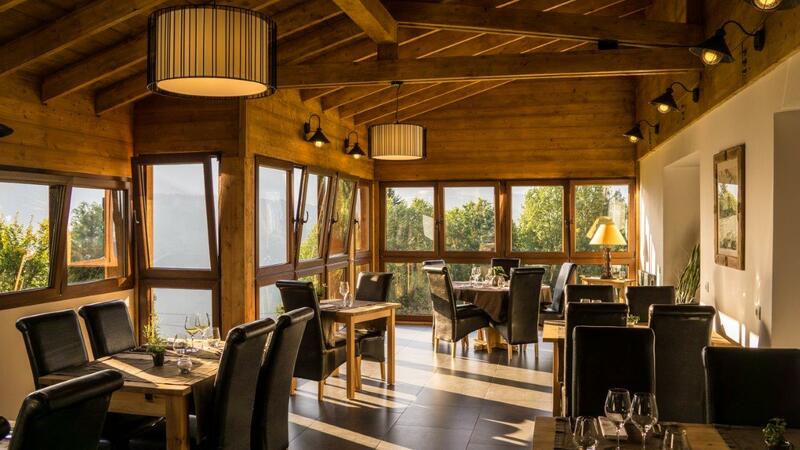 The chalet is differentiated by its architecture, which is in perfect harmony with the surrounding landscape. 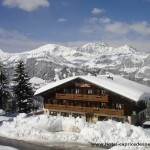 Le Caprice des Neiges is open from mid-December to mid-April and from June to end of September. 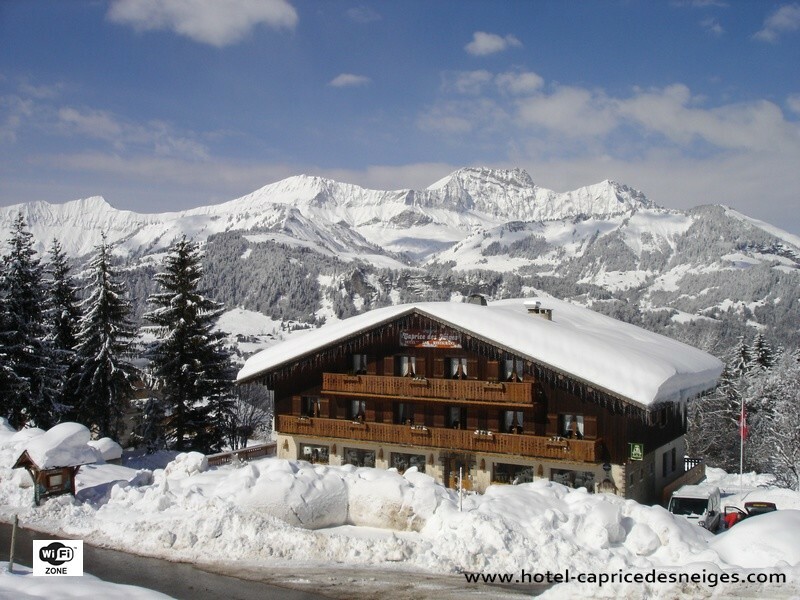 Le Caprice des Neiges is ideally situated on the Val d’Arly balcony, opposite the majestic Chaine des Aravis. You will enjoy chalet life at the bottom of the Espace Diamant pistes and on the Grandes Alpes route only a few furlongs from Chamonix and Annecy.